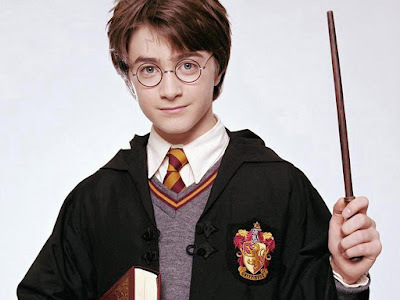 Tony Greenstein's Blog: Batting for Apartheid - JK Rowling stumps for Israel — what would Harry Potter do? 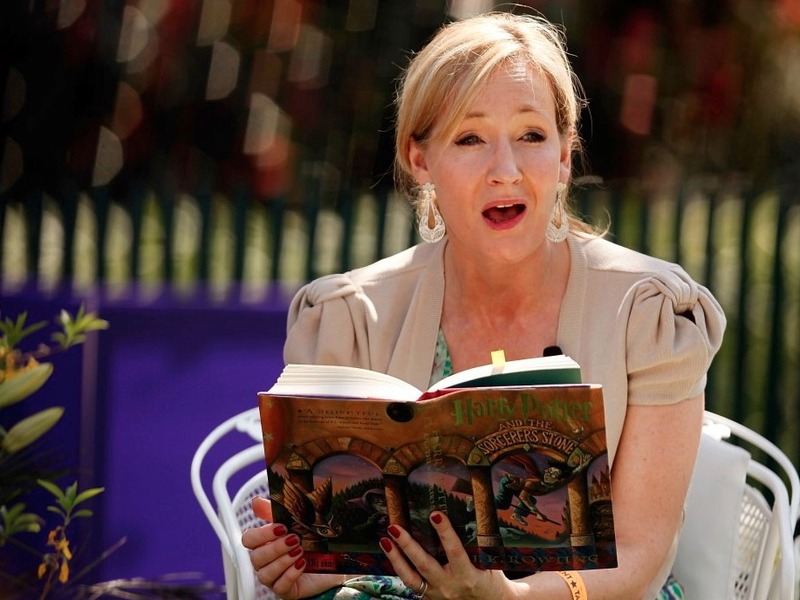 Batting for Apartheid - JK Rowling stumps for Israel — what would Harry Potter do? One of the most interesting things about the letter calling for cultural co-existence with Israeli Apartheid is how few cultural figures were represented on the list of signatories. Apart from JK Rowling, there was the washed out feminist, Fay Weldon, the star of BT’s adverts, Maureen Lipman and a couple of other has beens. What it lacked in cultural input it more than made up for in members of the Conservative Friends of Israel who signed the letter. 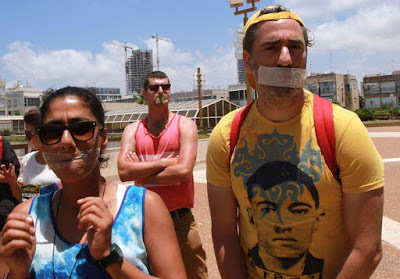 People not normally known for their tolerance or belief in dialogue were enthusiastic to put their signature at the bottom of a hypocritical call for dialogue with a racist regime that has refused to accept one single Syrian refugee, because they are non-Jewish. A good example of the depths of Israeli and Zionist racism was provided by a story in last week’s Jewish Chronicle Revealed: How the last Jews of Aleppo escaped. An American/Israeli philanthropist, Moti Kahana, arranged the escape of the last Jewish family, the Halabis, in Aleppo from under the noses of Isis, who were closing in and would have slaughtered them. They were taken on a circuitous and risky journey to Turkey. The Jewish Agency then arranged for the family to be accepted in Israel under the Law of Return. The only problem was that one of the daughters of the 88 year old mother, Gilda, had converted to Islam and married an Arab, Khalib. They had 3 children. Because she had converted she was no longer Jewish and could not enter Israel. Having no funds she was forced to go back into Syria and risk her life and that of her husband and children again. Israel would not accept her because she was not Jewish even though Isis would have killed her because, in their eyes, she was Jewish. That in a nutshell sums up the racism of the Israeli state. Being Jewish is a racial category, defined as it was in Germany according to religious criteria. 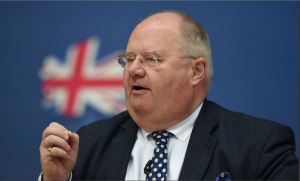 Eric Pickles, who is not famous for his cultural sensitivities or input, demonstrated his belief in dialogue by exerting pressure, as a member of the Cabinet by successfully putting pressure on Southampton University to cancel a conference last year on international law. 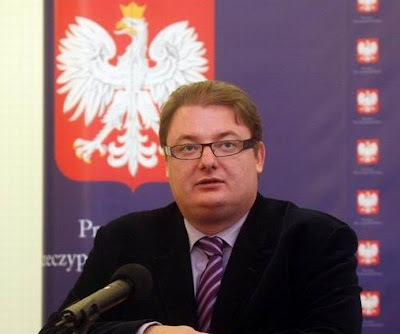 Pickles is someone whose commitment to fighting anti-Semitism was demonstrated by his overt support for the anti-Semitic Polish MEP Michal Kaminski. Kaminski opposeda national Polish apology for the burning alive of up to 900 Jews in 1941 in the village of Jedwabne. 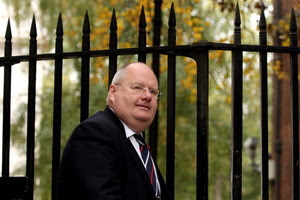 Pickles is also someone who, like Fay Weldon, is known as an Islamaphobe. 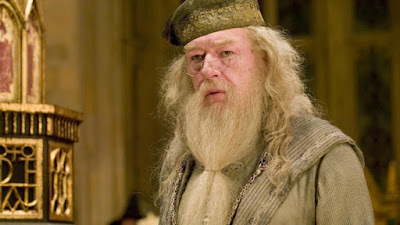 He was the moving spirit behind the judicial coup d’etat in Tower Hamlets earlier this year when the democratically elected Mayor Lofthur Rahman was ousted by the High Court. One wonders whether Ms Rowling is enjoying the company of the supporters of an Apartheid Israel (& Maureen Lipman for example defends any and every action of Israel including their treatment of Palestinian children) whilst claiming that she opposes the actions of the Israeli state in the Occupied Territories? 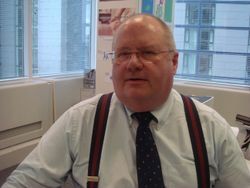 Eric Pickles - landed Rowling in a right pickle!